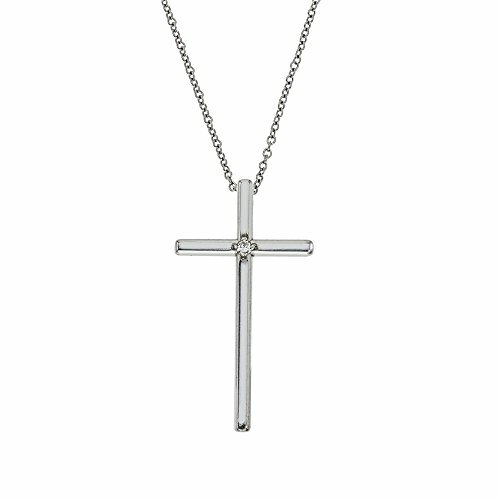 14k White Gold Genuine Diamond Girls Medium Cross Necklace 15"
14k White Gold Girls Medium Cross with Genuine Diamond Children's Necklace 15". Ideal for Christening and Communion. Height 12/16" x Width 6/16"